﻿ October '18 Delight Box - I AM Co. 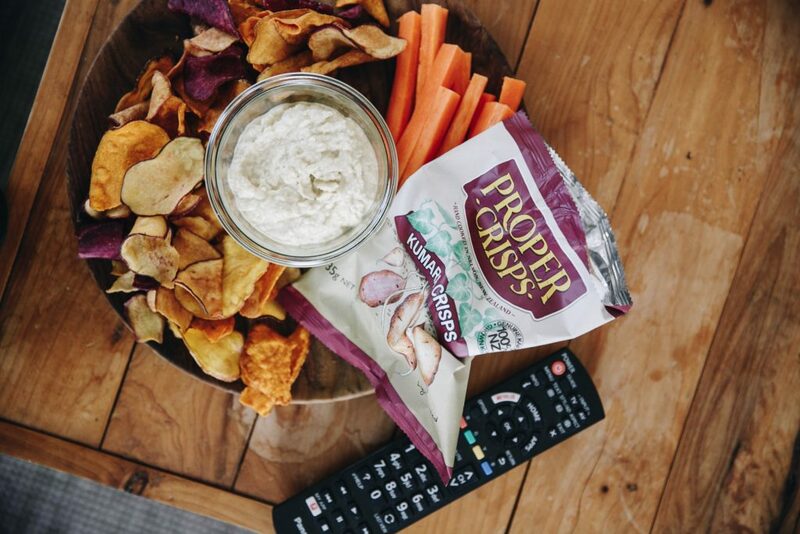 These super moreish crisps contain 100% NZ grown kumara from Kaipara. The chips are batched cooked and contain a mix of orange, red, gold and other seasonal varieties, lightly sprinkled with Marlborough sea salt. 100% natural, gluten-free, GMO free, Vegan & Paleo friendly, dairy free with no added MSG! Enjoy these delicious wholefood balls made with just a handful of real, natural ingredients. Plus with a big boost of 10g of plant protein per serve. 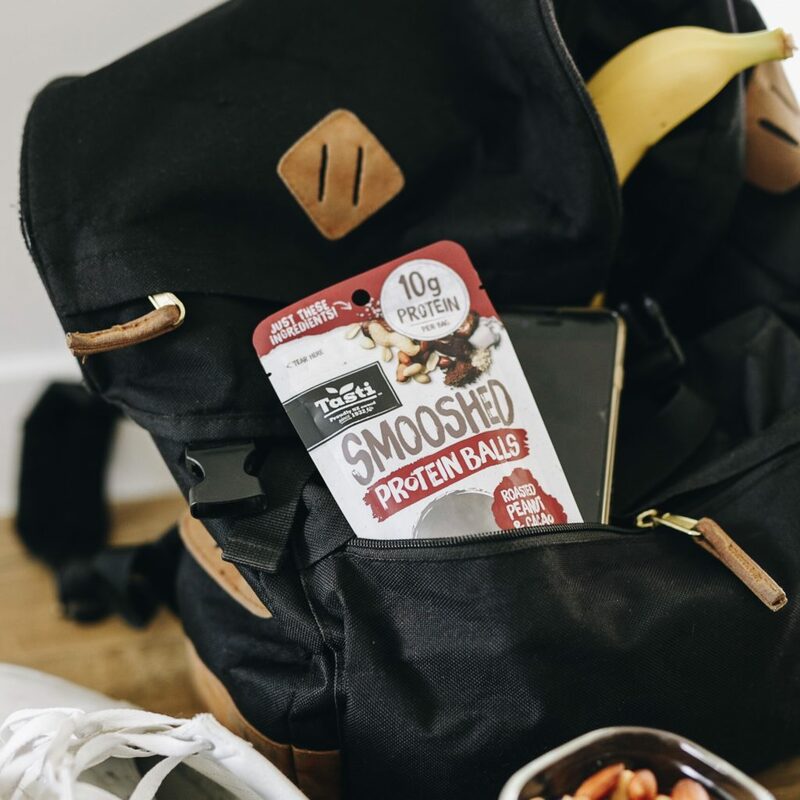 The prefect on-the-go size pack, re-sealable for extra freshness. GMO Free, Vegan, with no added sugar. Yum!! 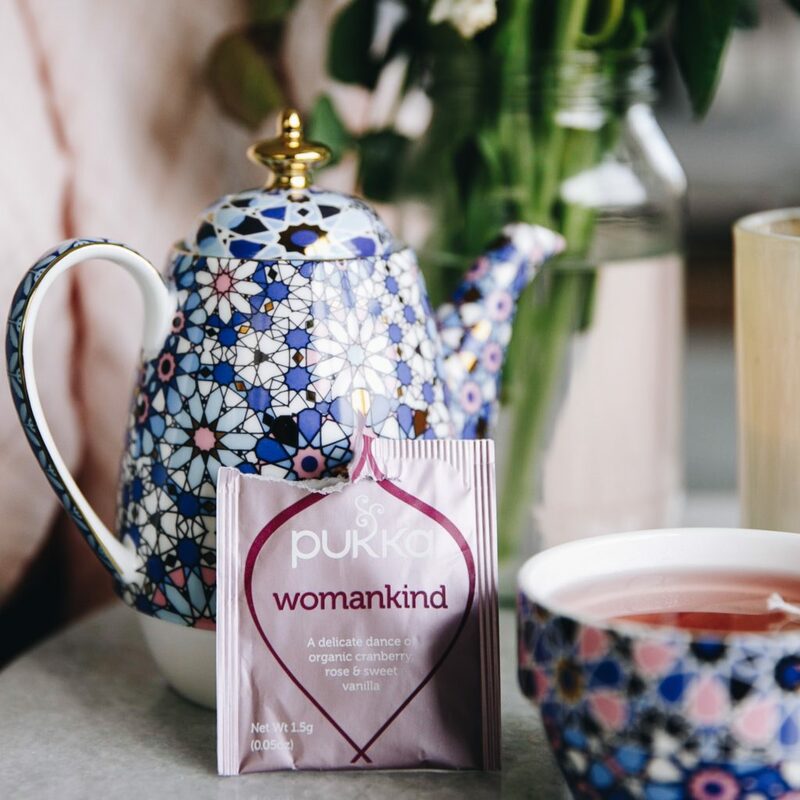 Womankind tea was created to help women balance and bloom. This tea makes a loving cup of nourishment: delicious ruby-red cranberry with the tender press of rose, the softness of shatavari and dappled with vanilla’s sweetness. Detox tea is the ultimate organic cup to help your body spring clean. With a splash of sweet aniseed and crisp fennel, feel your senses come alive with lush cardamom and licorice root – purity at its best. Shrug off the old and embrace the new. Supreme Matcha Green tea is the super hero green tea for when superpowers run low. Welcome in pure emerald matcha powder – the magical super-ingredient blended with the goodness of three fairly-traded whole leaf greens: Chinese Sencha, Indian Oothu and Vietnamese Suoi Gang. Shazam – superpowers recharged. 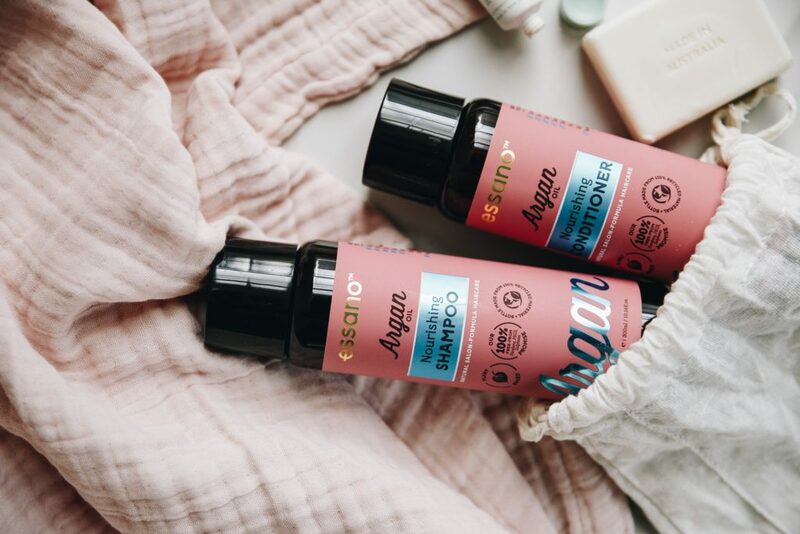 This wonderful shampoo and conditioner contains nourishing Argan Oil which is extremely rich in Vitamins A, C and E, as well as high in antioxidants. Essano have combined this ‘liquid’ gold with Macadamia and Pomegranate Oils, Aloe Vera and Plant Proteins, to create an exotic blend to treat damaged hair, infusing moisture and restoring shine. The bottles are proudly made from rPET, 100% pre-used, recycled material that’s also still recyclable. 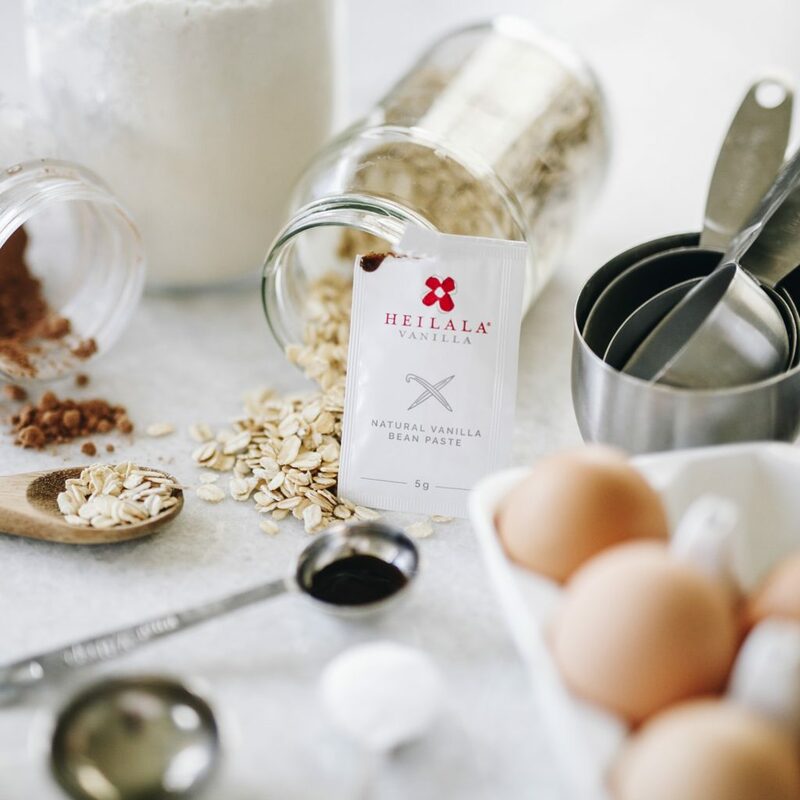 Made with 100% natural ingredients, Heilala Natural Vanilla Bean Paste has real ground vanilla beans for a rich vanilla taste. While adding fragrance and flavour to your cooking, they give back to the Tongan communities where Heilala vanilla pods are hand-picked for ripeness. Great for everyday baking and for adding texture as well as flavour to ice cream and desserts. For more information and to shop online click here. Cacao Tisane is a tea made from the outer shell of a cacao bean (or the husk). 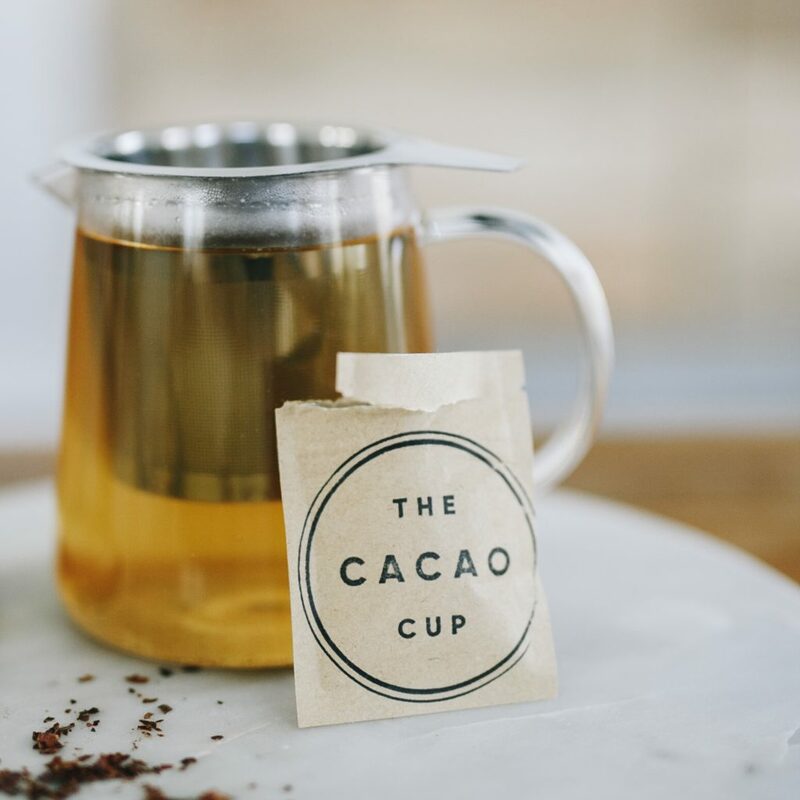 The delicious Cacao Cup blends are loose, so they’re best brewed the same as any other loose leaf tea – spoon into an infuser, pour over boiling water and steep for 7 -10 mins. This variety has a punchy, fruity, butterscotch flavour. Sourced from organically grown ingredients — the 100% natural tea is free from dairy, gluten and refined sugar. Enjoy this wonderful tea as is, or with a dash of nut mylk, dollop of honey, sprinkle of coconut sugar, hot or iced. Remedy drinks are made the old-school way: in small batches using a long-aged brewing process. 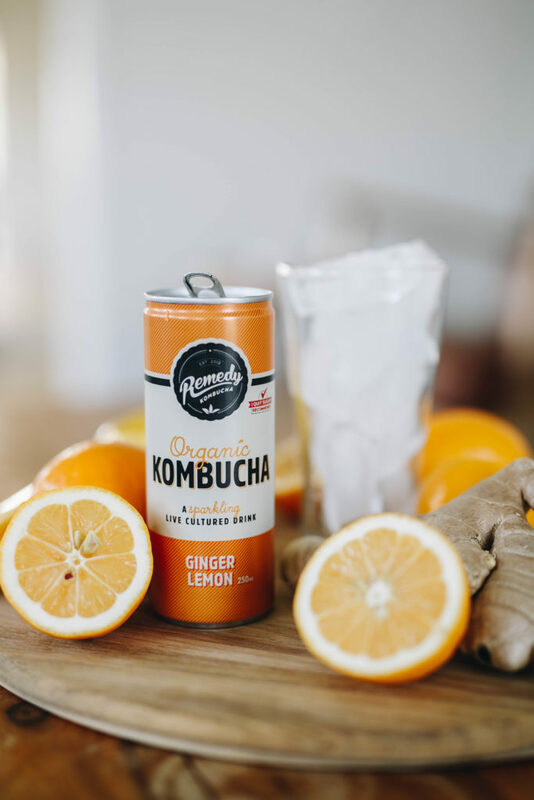 Their organic kombucha is super healthy and tasty, chock-full of live cultures, organic acids and antioxidants that are good for your gut and overall wellbeing. Remedy Kombucha also naturally contains no sugar – they’ve even got an official tick of approval from I Quit Sugar to prove it. Remedy Kombucha is 100% all-natural, raw & unpasteurised, certified organic, Vegan, gluten-free, fructose-free and Paleo friendly. Introducing the award winning Long-life Lactose-Free range. 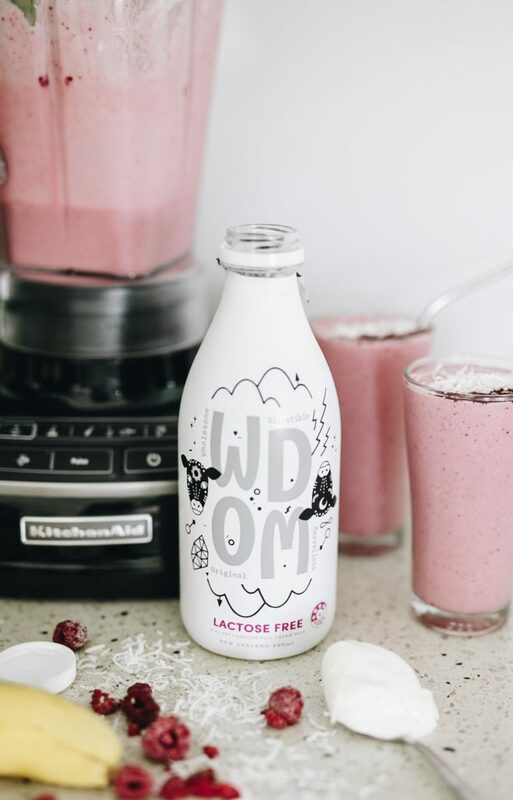 WDOM begin with premium, full-cream milk and then then use a natural enzyme to remove the lactose – a process which occurs inside the POS packaging – without the use of additives or preservatives. The removal of 99% of the lactose, using natural methods, makes this great drink range easily digestible and accessible to a new, global, market of milk drinkers. WDOM didn’t skimp on flavour, so give it a try, and your stomach will thank you. This delicious, creamy milk can be enoyed by anyone! 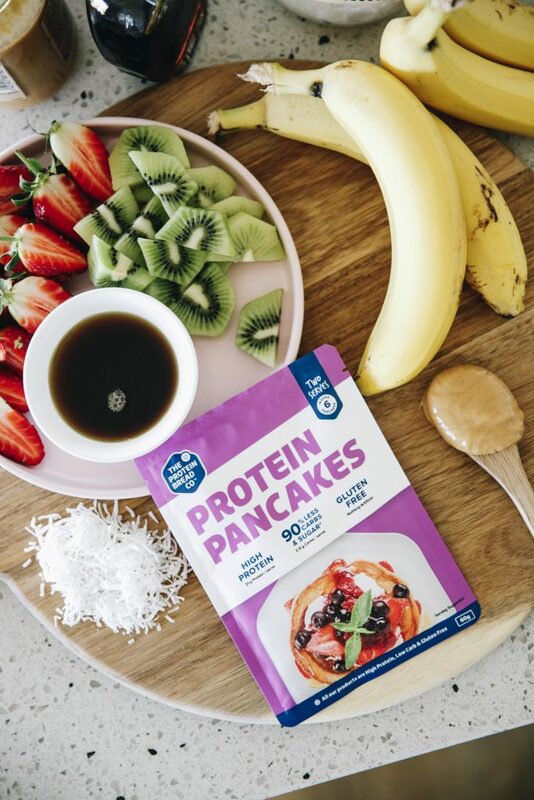 With this delicious Protein Pancake Mix, pancakes are no longer just a Sunday special – you can whip them up super quickly and enjoy them for breakfast everyday. They make beautiful, naturally wholesome pancakes with a slight hint of vanilla. They’re not overly sweetened and best enjoyed with fresh berries and sugar free maple. For more information and to shop onlne click here. 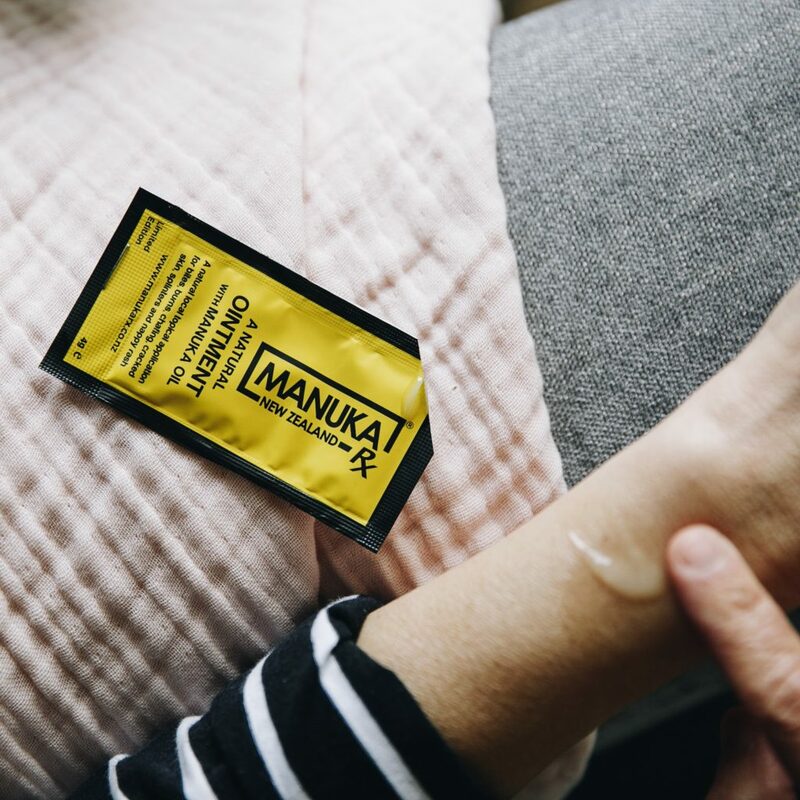 The extraordinary New Zealand ManukaRx natural skin ointment is a must-have for any home first aid kit, backpack and glove-box. This natural ointment contains manuka oil known for its amazing natural antibacterial properties that make it helpful in the prevention of the spread of bacterial infections of the skin. It’s perfect to use on nappy rash, burns, chafing, minor abrasions, wounds, dry skin and all minor skin complaints.